Trained as a nurse at Wellington Hospital, graduating in Jun 1929, sharing top-equal marks in NZ for the State Final exam. In 1930, she was the second recipient of the Frances Keith Payne Memorial Medal. Awarded a bursary by the Wellington Hospital Board to undertake studies for a diploma in hospital administration and teaching, which she successfully completed in Aug 1930. Obtained leave to complete midwifery training at Hastings Memorial Hospital in 1933, passing the examinations with honours. On the way back to NZ she visited hospitals in Canada and the US, studying hospital administration and training methods. 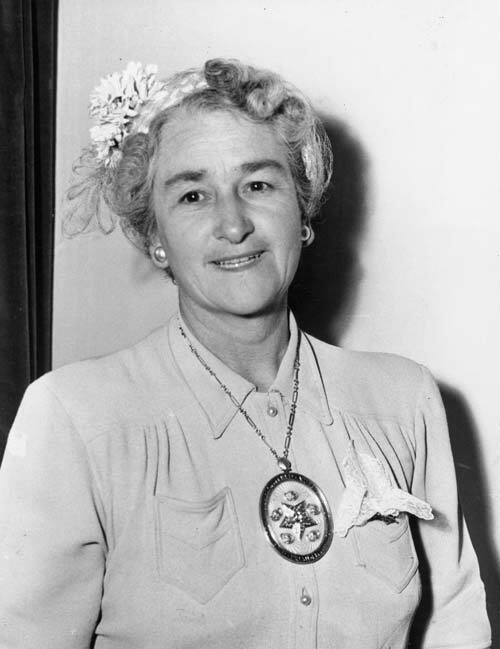 Tutor Sister, Cook Hospital Gisborne 1938 – 1939. Senior Tutor, Waikato Hospital 1940 – 1941. Temporary Matron-in-Chief Wellington Hospital Board and Matron Wellington Hospital for six months to Apr 1957. Last updated 16 January 2017.